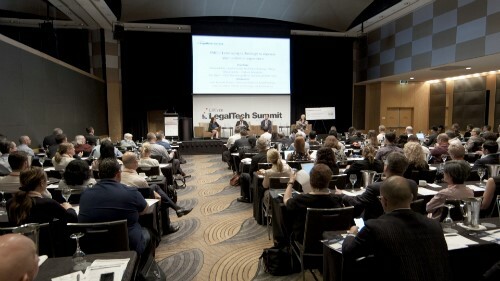 Legal professionals packed out the Westin Sydney at the Legal Tech Summit on Wednesday 31st October. Delegates were provided with a full day of insights from the leading legal tech specialists in Australia and trailblazers from the profession who are already harnessing technology in their firms. 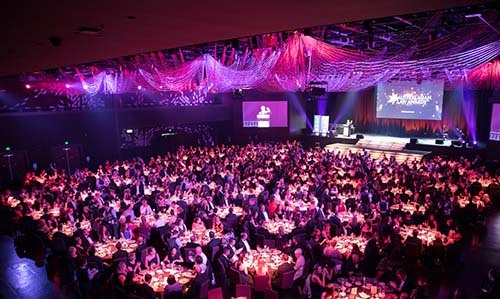 Over 650 legal professionals gathered at The Star Sydney on Thursday 17 May for the 2018 Australasian Law Awards. 34 awards were presented to the top firms, in-house teams, leading individuals and landmark deals over the past year. 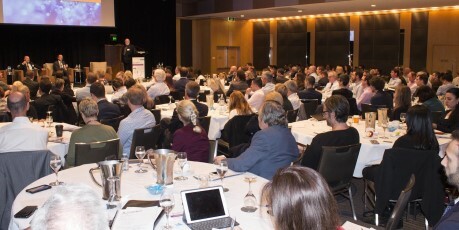 A sell-out crowd of legal practitioners and tech leaders gathered in Sydney last week for the inaugural Legal Tech Summit. With panel discussions, case studies, TED-style Tech Talks and solutions from service providers on display, delegates gained insights into the latest developments in this rapidly changing field from the industry’s most innovative practitioners. 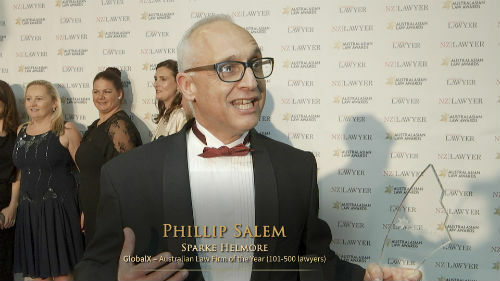 680 legal professionals gathered at The Star Sydney on Thursday 18 May for the 2017 Australasian Law Awards. 34 awards were presented to the top firms, in-house teams, leading individuals and landmark deals over the past year. As traditional operating models in the legal profession continue to evolve, so too are the support services provided to lawyers. One company, Lawyers on Demand, now offers 600 flexible lawyers and consultants in eight locations worldwide. 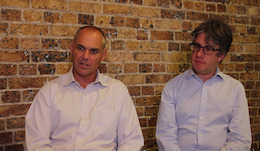 ALTV sat down with co-founders and co-directors Simon Harper and Ken Jagger to discuss this new era in alternative legal services. 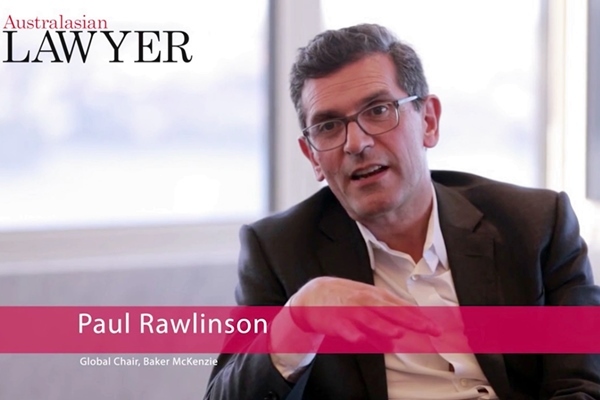 Australasian Lawyer speaks with Clayton Utz pro bono partner and national practice head David Hillard and Marcus Ross, Community Connect manager, to find out the secret to corporate responsibility and pro bono success. Tony Damian and Clayton James of Herbert Smith Freehills spoke with Australasian Lawyer about their new ‘takeovers’ book, Towns Under Siege.